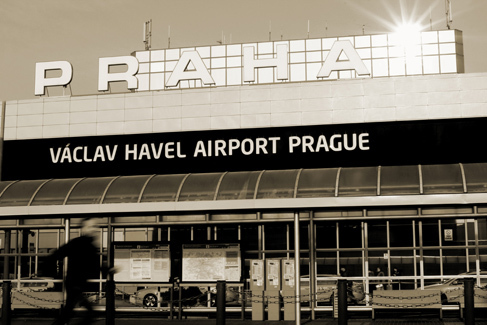 At the moment, there are two terminals at the Prague airport: the North terminal and the South terminal. 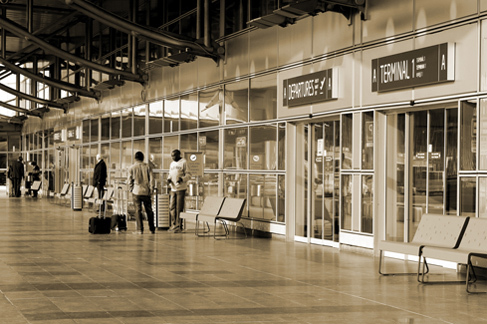 99% of our customers come to the North terminal. The North terminal consists of terminal I. and terminal II. 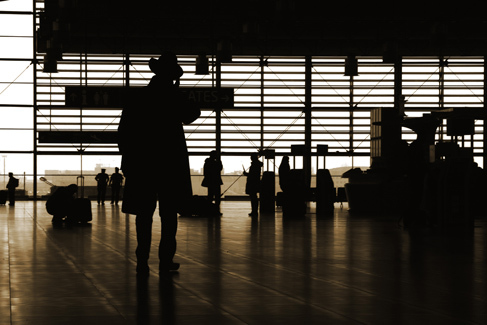 Based on our long term experience, it isn´t necessary for the customer to know, to which airport terminal they arrive or from what terminal they depart. Our Prague airport transfers assistants survey flights and check the correct time and terminal of arrivals on the internet or by phone. 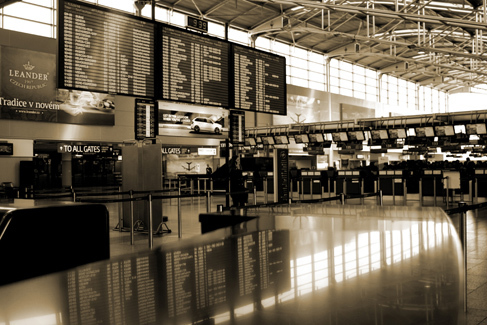 Our complex airport transport and transfer services include assistants, which wait in the airport arrival hall 20 minutes after your arrival with a poster (with a name of the client, company logo etc.) In case the assistant and the client fail to meet, the assistant will call the client out via the information after 60 minutes of time. He will also contact the lost property office to find out whether the client does not have problems with his/her luggage. If we have the clients mobile phone number, the assistant checks the situation via phone. The agreed price is final, we do not charge extra waiting time. Cash payments possible. The price relates to the car, not to the number of passengers. We are a reliable partner for a safe, discreet and comfortable passenger transport.